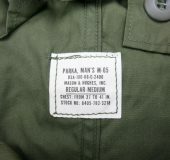 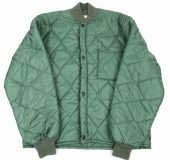 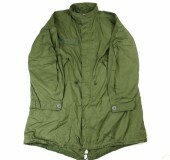 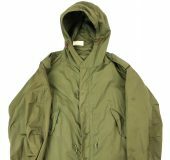 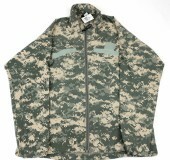 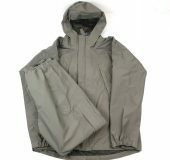 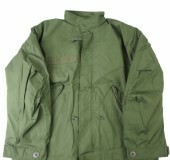 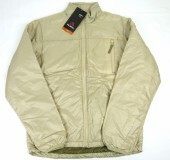 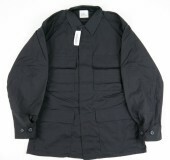 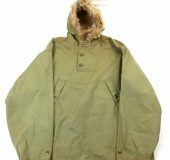 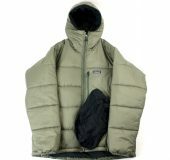 U.S.ARMY GORE-TEX PARKA S-SHORT NOS? 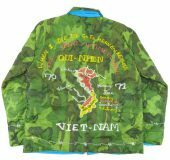 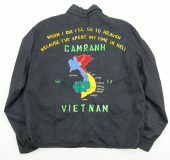 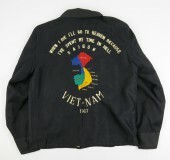 70’s VIETNAM CAMO TOUR JACKET NOS? 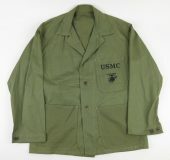 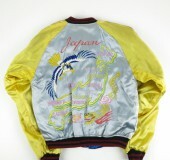 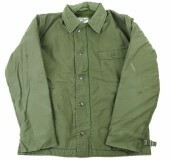 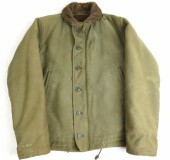 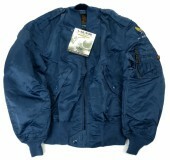 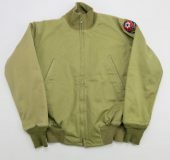 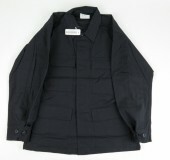 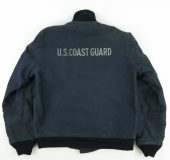 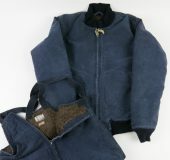 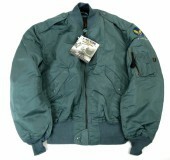 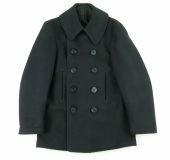 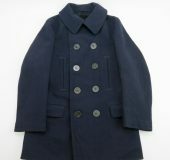 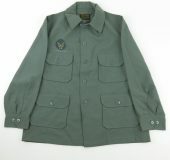 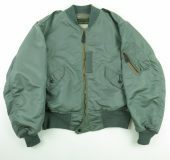 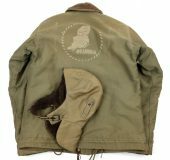 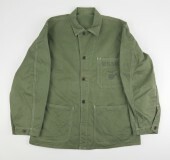 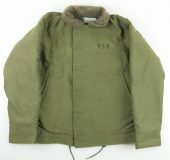 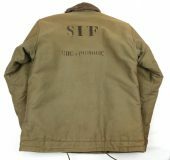 WWⅠ USN P-JACKET SUPER MINT 36?